Photowalks are great stuff! 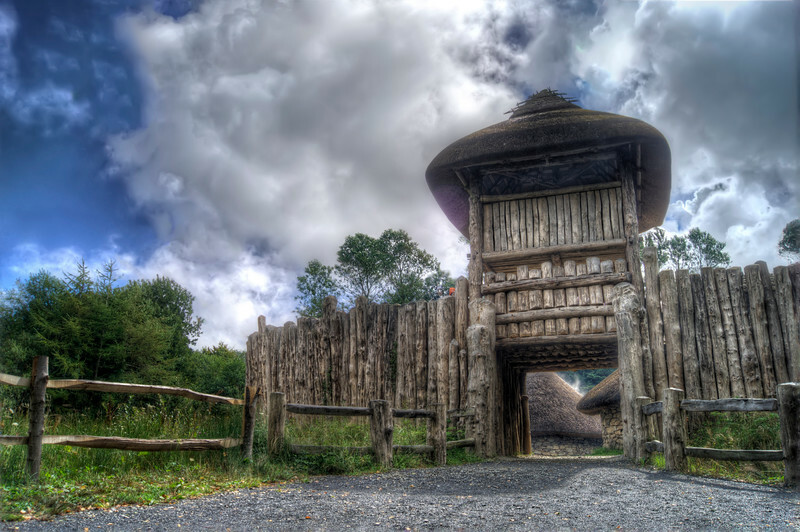 I went to one to the Irish National Heritage Park in the south of Ireland with about 30 people running around with heavy photography equipment hehe. Anyhow, this wooden case was just amazing. You expected Asterix to jump out of a corner at any time!